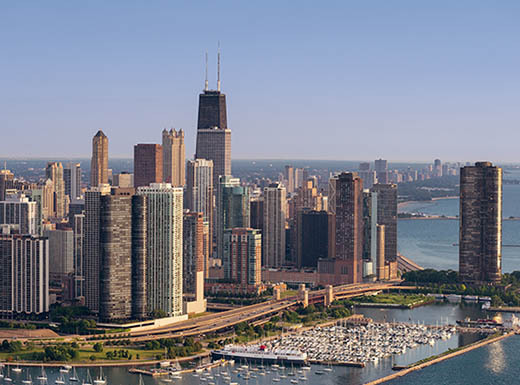 Chicago is a city known for its rich history, beautiful natural surroundings, and vibrant, multicultural population. Chicago is a city known for its rich history, beautiful natural surroundings, and vibrant, multicultural population. Travelers throng here to shop, experience culture, and enjoy the food. 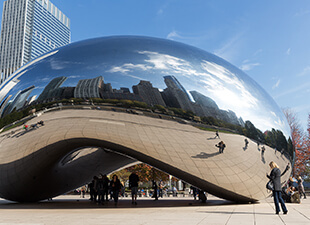 But, for those looking for outdoor adventure and a different way to discover Chi-Town’s magic, there are also some exciting — even thrilling — opportunities to see the sights from unique vantage points. 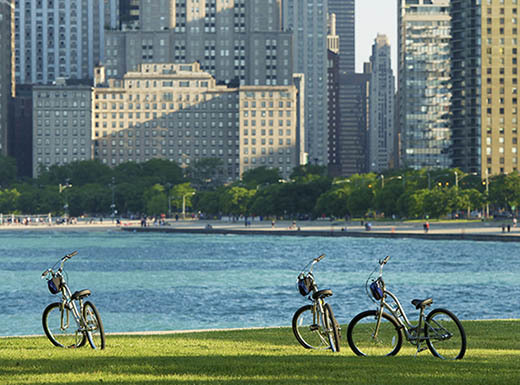 Whether you’re an avid cyclist or a novice bike rider, there’s a Chicago bike tour perfect for you. Rent a bike and just start pedaling, or sign up for a tour, choosing from routes that highlight the Windy City’s natural attractions and other points of interest. The options let you choose from cycling through lakefront neighborhoods, touring iconic eateries, or experiencing the city lights at night. 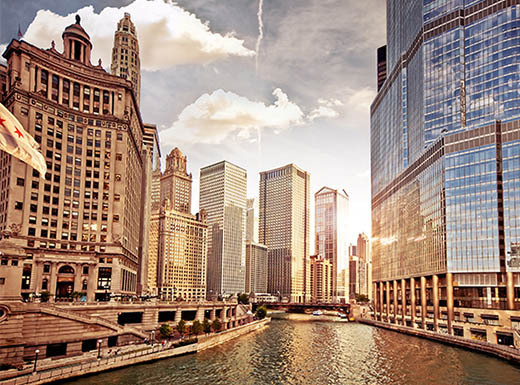 Get off the street and experience the heart of the city from onboard a boat navigating the mighty Chicago River, which runs from Park City, about 40 miles north, through downtown Chicago. The city’s best boat tours let you learn more about its stunning architecture and storied history, all while taking a leisurely cruise or an adrenaline-pumping speedboat ride past its iconic landmarks and glittering skyline. Two of Chicago’s towering landmarks feature vantage points that attract locals and visitors alike. 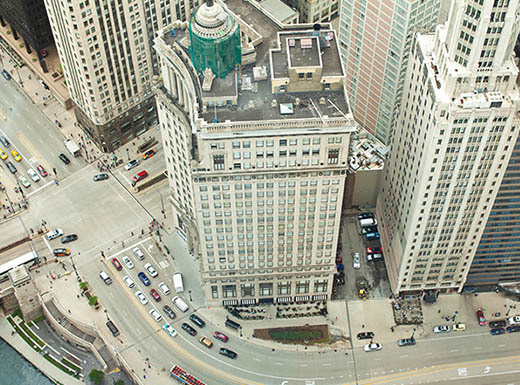 The John Hancock Building’s 360 Chicago attraction blends museum-style exhibits with high-speed elevator rides that rocket you to the observation deck. There, you’re treated to sweeping views of the city skyline. But Tilt really gets your heart pumping. This “first of its kind” thrill lets up to eight people stand on an enclosed glass window that leans away from the building for downward-facing city views from more than 1,000 feet above the street. Willis Tower’s daring attraction, the Ledge, features glass boxes that let visitors step out and look straight down from the 103rd floor — more than 1,350 feet above street level. 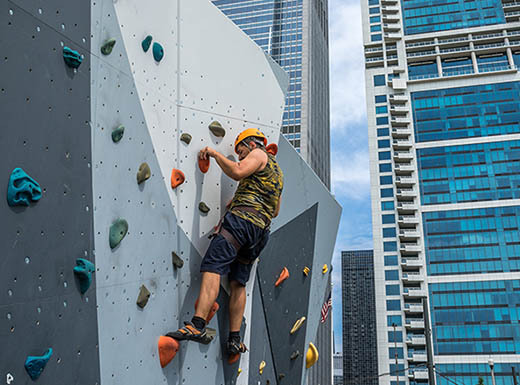 Although daredevils may scale the skyscrapers or tightrope walk between them, you can fulfill your own sense of adventure by climbing on the Maggie Daley Park Climbing Walls, located in Millennium Park. With two climbing walls located in the park’s Skating Ribbon, this climbing park offers an adventure for beginners and seasoned climbers alike. You can scale walls up to 40 feet tall and choose from three climbing types: lead-harnessed, top rope, and bouldering. Indulge your inner adrenaline junkie while getting unparalleled views of the skyline from above. Not for the faint of heart, a skydiving adventure, offered through companies like Skydive Midwest, takes you high into the atmosphere above Lake Michigan to jump from an altitude of about 14,000 feet. 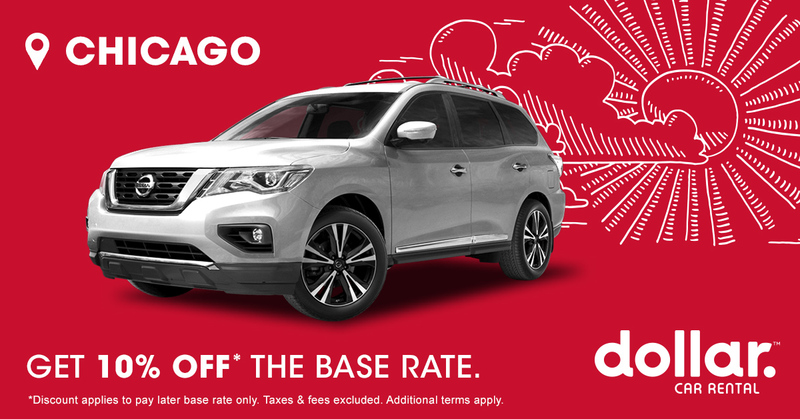 In return, you’re treated to an amazing 360-degree panorama that includes the Chicago cityscape and the Milwaukee skyline. If jumping out of a plane is a little too action-packed for you, you can also catch some amazing sights aboard one of the city’s helicopter tours, which let you stay strapped in while enjoying epic views. 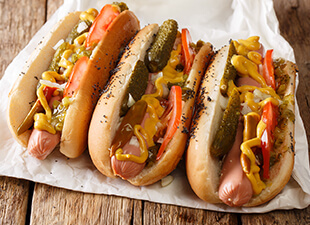 What Chicago adventure appeals most to you? Visit us on Facebook to discover more travel inspiration. 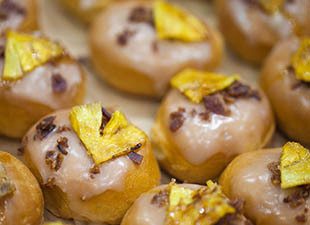 Breakfast is the most important meal of the day – and that’s especially true when you’re in Chicago.